Back in 1911 one Samuel Ordonneau purchased the estate, Domaine de la Grolette, from a hunting company. At that time the land was a protected hunting reserve, and only 28 hectares were covered in vines. The rest were laid to open land and forest. When Samuel died in 1929, his son, Jacques Ordonneau, took over the property. Jacques was a true businessman, and had always thought that the property represented a real opportunity. And while he wanted to study, he also wanted to create a quality, artisan Cognac brand. To this end, he set about planting developing further vines within the property, but continued to study and take his exams via distance learning. In 1966 Gerard Ordonneau, one of Jacques four sons, joined the business. And when in 1979 Jacques passed away unexpectedly, he took over, along with his siblings. At this time the vineyards covered 22 hectares. In 1993 a further four hectares were purchased in order to expand. 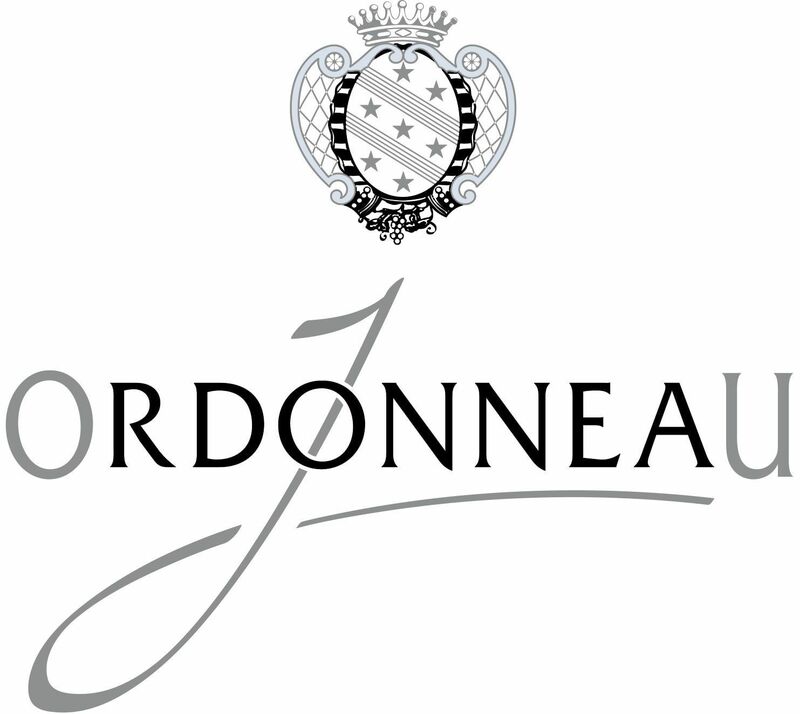 2011 saw the 25 year old son of Gerard, Benoit Ordonneau, return to the family business, and was soon to be joined by his cousin, 19 year old Edouard-Jean. The two of them set about modernising the domaine to make it as functional as possible, whilst still continuing to produce Cognac in the time-traditional manner. Today the house is in the capable hands of Benoit Ordenneau (son of Gerard), and his cousin, Edouard-Jean Ordenneau. These two young men have brought with them their youth and passion, breathing further life and vitality into the brand. They have embraced modern technology to assist with the creation of their Cognacs, yet have ensured that their production methods remain true to tradition. Prices range from 33 Euro for a VSOP to 86 Euro for the Ordonneau Tres Vielle Reserve, which is the oldest cognac that Cognac Ordonneau make. The Domaine de la Grolette also produces a Pineau des Charente. Interestingly, the Cognac house prides itself in creating Cognacs that are aged far beyond the official years set by the BNIC. For example, their VSOP qualities are aged for approximately 10 years, and the Tres Vieille Reserve for more than 25 years. It’s possible to visit Ordonneau Cognac year round, where you can discover the distillery and taste their Cognacs. There is also a facility for camper vans, so it’s possible to stay overnight. Contact the Cognac house directly for further information. Have visited the estateand tasted the product. The v.s.o.p. is excellent and as good as many main stream x.o. "s but the jewel in the crown is The Tres vieille reserve. Hand warmed and drank as a cognac should be, it"s silkiness would put "superior" cognacs to shame. Exceptional.